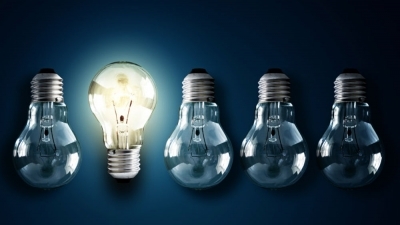 Each renewal is valid for 10 years. 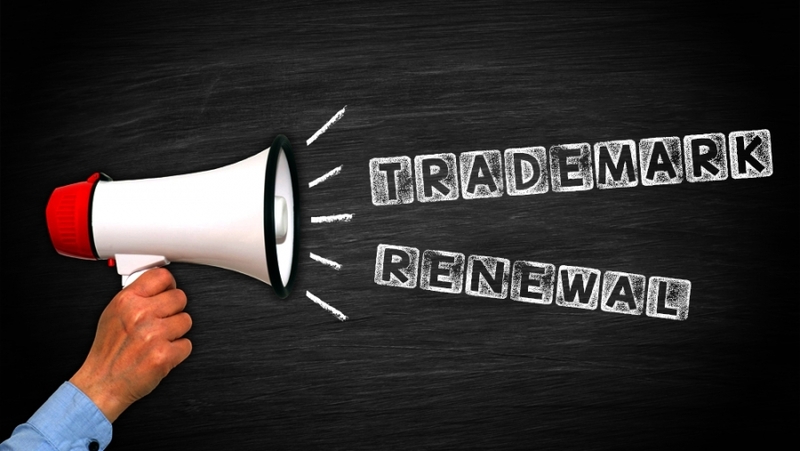 If person fails to renew the Trade Mark then the mark becomes liable to remove. 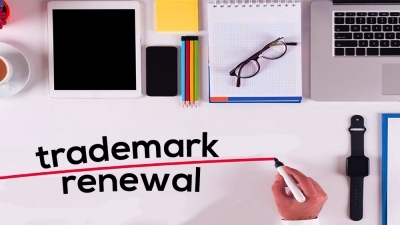 Therefore, renewal on time to time basis very important especially when there is portfolio of Trademarks�needs to be managed and there could be serious irreparable repercussion if one fails to meet the timeline. 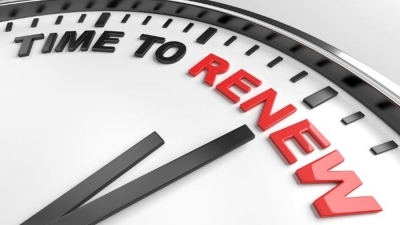 But, don�t worry renewal request can also be filed within six months after the expiry of registration or renewal as the case may be in the prescribed manner along with late filing fees.